A pug is a special dog breed that dates back to a royal ancestry. At Get Pugged Up, puggin is a state of mind. So hug a pug and #getpuggedup. 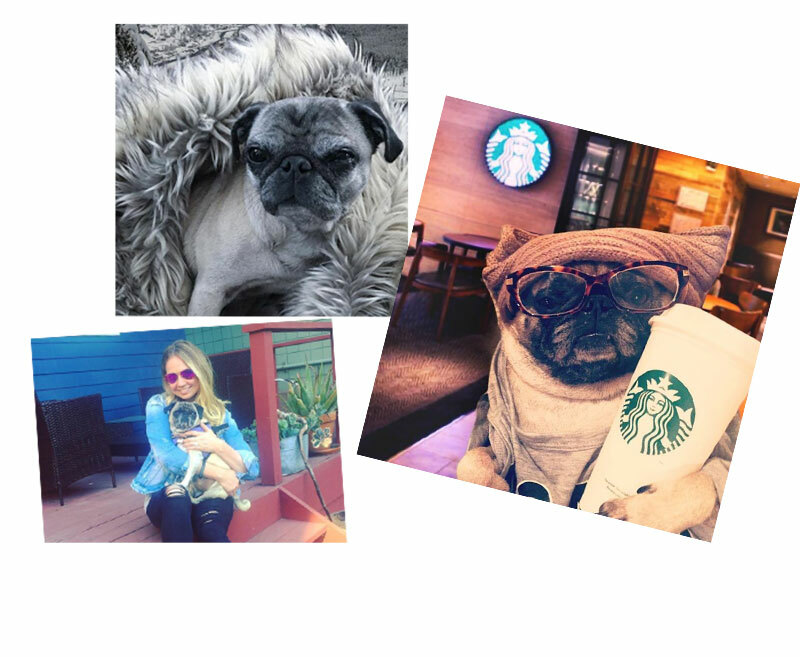 Join the #dogsofinstagram and share your furry dog moments with the pug people @GetPuggedUp today! Is your pug naked in public? 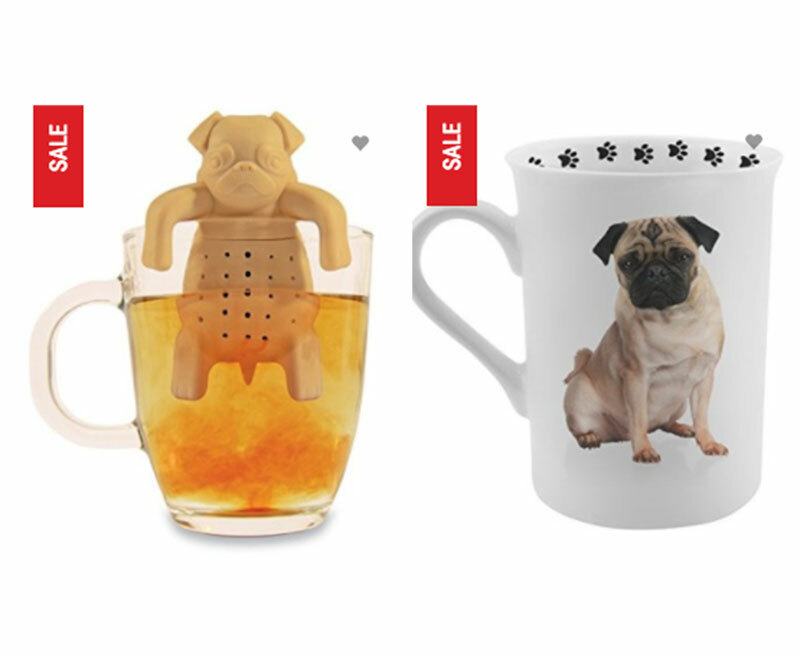 Check out our hand selected dog accessories, leashes, home goods and clothing. Funny pug dog videos... just staying pugged up man.. livin' that pug life. 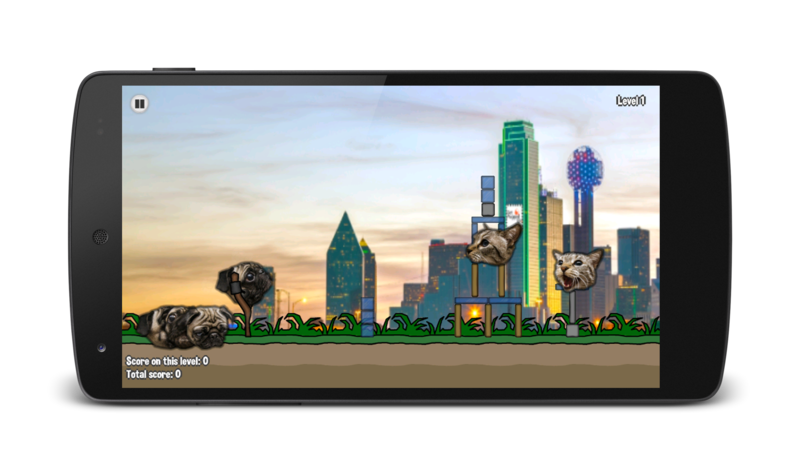 Angry Pugs is now available at Google Play for Android and is a lot of fun to play if you’re an animal lover.